I know you've seen Lucy before...more than once. 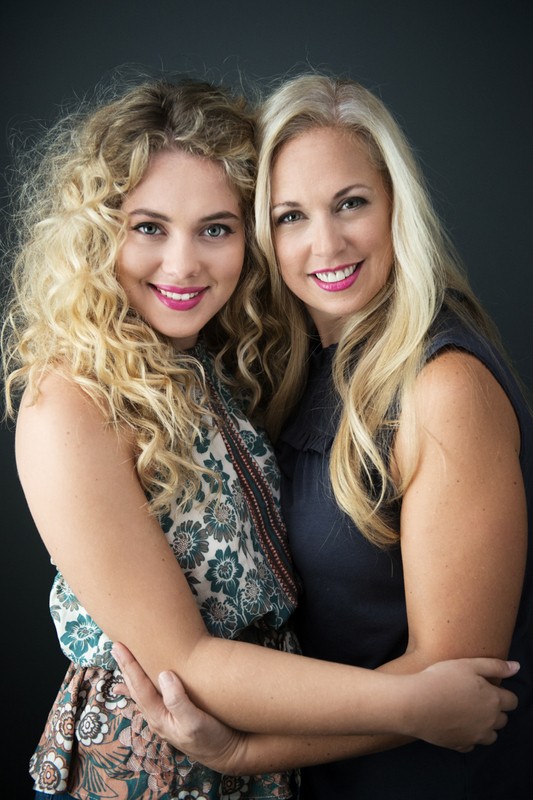 But did you know that when a mama brings her daughter in for her senior session with me, she also gets her hair and makeup styled for a few photos with her daughter? 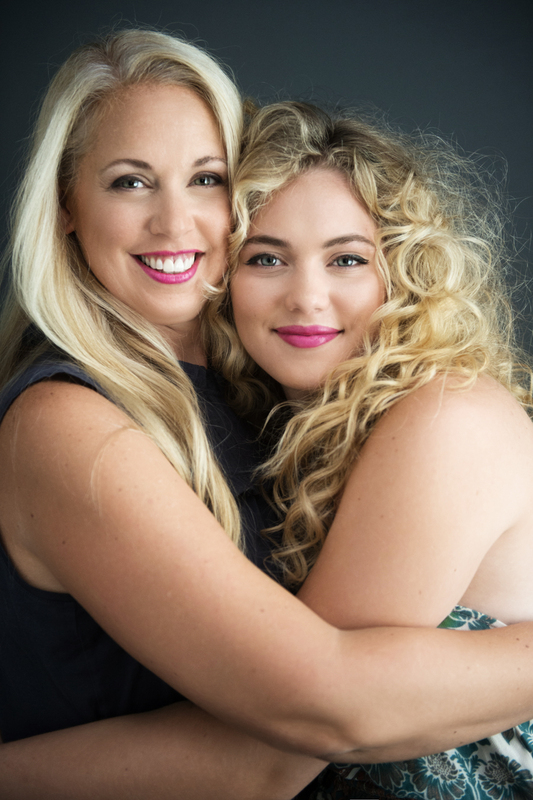 Why would any woman not only pass up an opportunity to get her hair and makeup done, but also have timeless photos taken of her and her daughter? I can't think of one good reason. "I have way too many gorgeous photos of myself with my children." --said no mother ever.Makeovers by At Home Beauty.